Ultra Optix LED 5 inch Round 2X Magnifier is lightweight and features a rubber grip helpful for users with weak hands. Lightweight, scratch resistant shatterproof lens for everyday use. 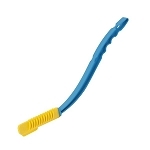 Ergonomic rubber grip handle with easy on/off switch. 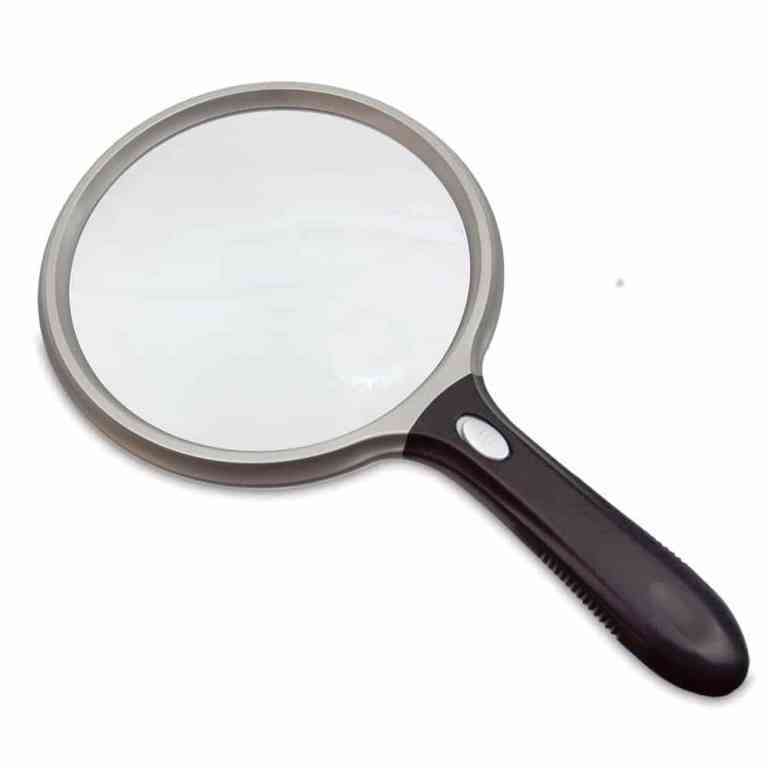 Lightweight magnifier helpful for people with arthritis, tendonitis, & low vision. 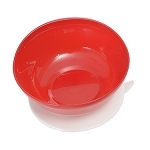 If you are a caregiver providing in home care to an individual with low vision, the Ultra Optix LED 5 inch Round 2X Magnifier is a helpful handheld, easy to use magnification aid. This light weight, illuminated, handheld magnifier helps increase reading independence and eliminates wrist discomfort caused by other heavy magnifiers. The Ultra Optix LED 5 inch Round 2X Magnifier is an extremely lightweight, hand-held magnifier with a 2.0 power magnification lens and a 6X integrated bifocal spot lens. The UltraOptix magnifier features a lightweight frame and ergonomic handle which is helpful for individuals with wrist tendinitis or limited hand strength. 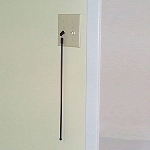 The raised light switch also enables users with limited finger dexterity to easily turn on and off the LED light. 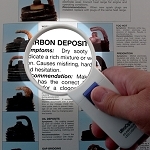 This LED lighted magnifier allows users to see small print or objects up close and in detail and turns hard to read words into easy to read text. The 5 inch diameter round lens provides users with up to 2 times the regular amount of magnification, while the integrated spot lens features 6 times the magnification. 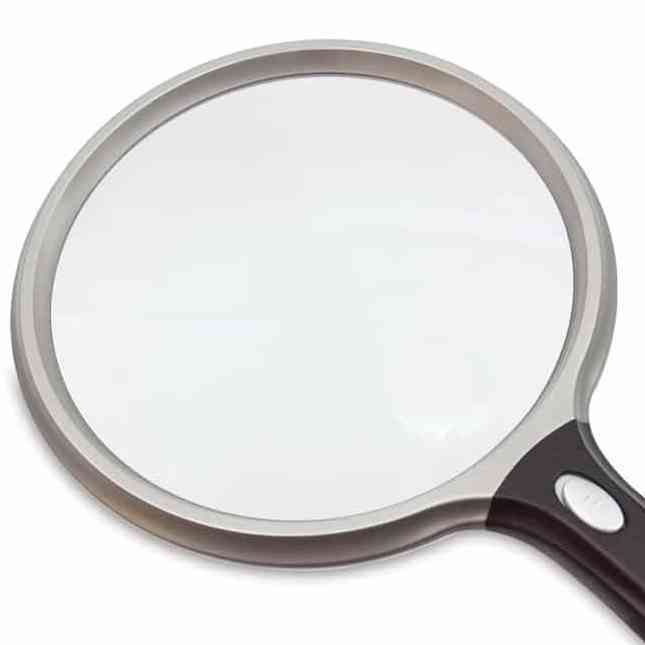 Designed for everyday use, the clear magnifier features unbreakable, scratch resistant, shatterproof lens and an easy to hold handle. The UltraOptix 5 inch LED magnifier is great for anything that needs magnification, and is ideal for hobbies and crafts, too. 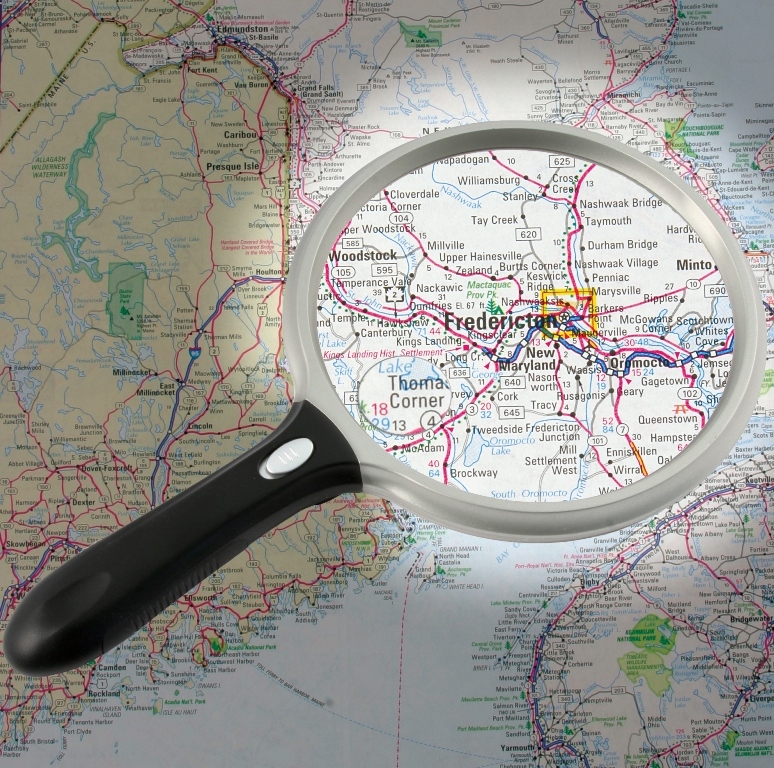 People with low vision, artists, readers, crafters, stamp and coin collectors, will find this versatile magnification aid helpful for general use at home or in the office. Two AAA batteries are required for operation (not included). Magnification: 2.0 power lens, 6 power bifocal spot lens. Power: Requires one AAA battery (not included). Lighting: LED light provides up to 100,000 hours of light.